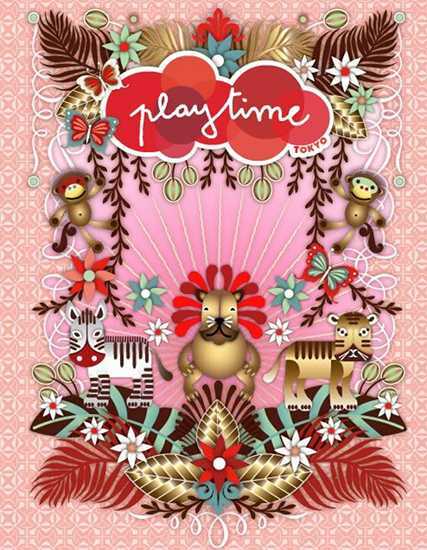 It’s all over folks… Playtime Tokyo has closed its doors after three stunning days of fabulosity for babies and kids. 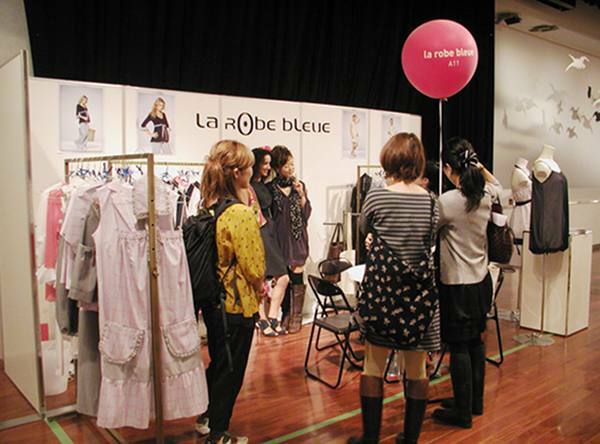 We’ve rounded up our favourite exhibitors to give you a summary of the best from the show. 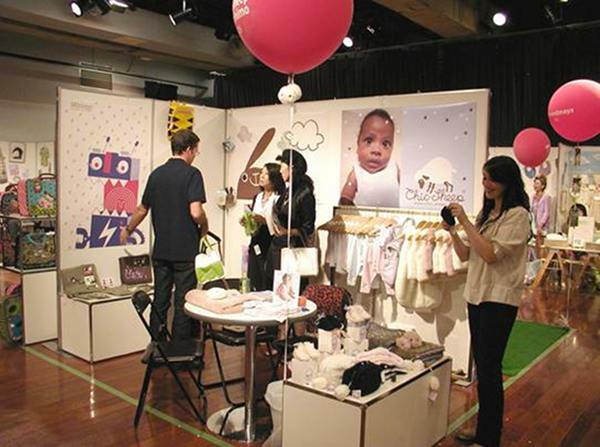 Some of our faves were there, including Bakker, Polka and Duns, but we’ve chosen instead to show you things new to our own expert Babyologist’s eyes. We noticed a definite weighting towards the girls in terms of clothing and accessories, but there’s lots to enjoy even if you have been blessed with a stack of boy children! In true Tokyo style, there were giant origami forms suspended from the ceiling while a host of stylish exhibitors kept the heart pounding over beautiful design and impeccable execution. Each Playtime show uncovers new surprises, so here’s a taste of Tokyo! 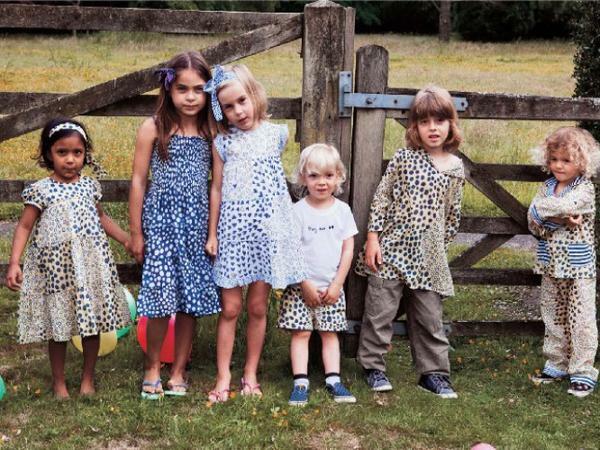 We especially covet the bold dresses from Baby Issa. Spotty and splendid, you can also treat your sons to shorts in the same fabric! 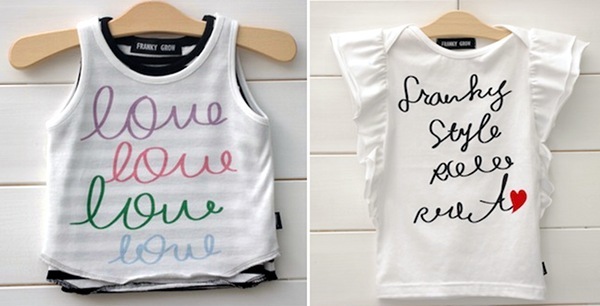 Japan’s obsession with sailor-chic is carried innocently into this exquisite range for girls from Cri de Joie. The garments are beautifully tailored and elegant while retaining some playfulness. Franky Grow brought uber-urban, edgy style to Playtime Tokyo. Layers and frills incorporate seamlessly into Franky Grow’s bold style. 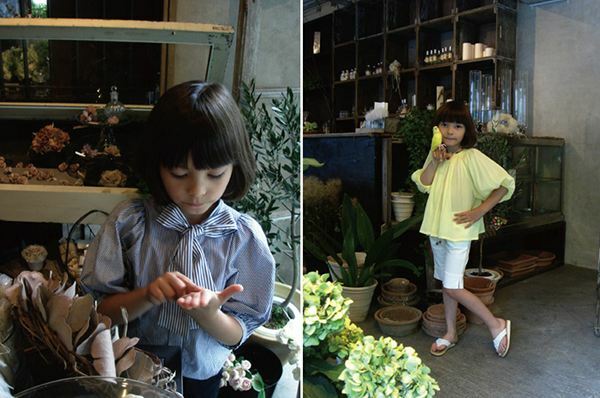 We bet you’re noticing a real girl theme here and Hparfulam adds to the girl-power of Playtime Tokyo with these gorgeous outfits perfect for the tween set who often face a no-man’s-land in fashion offerings. 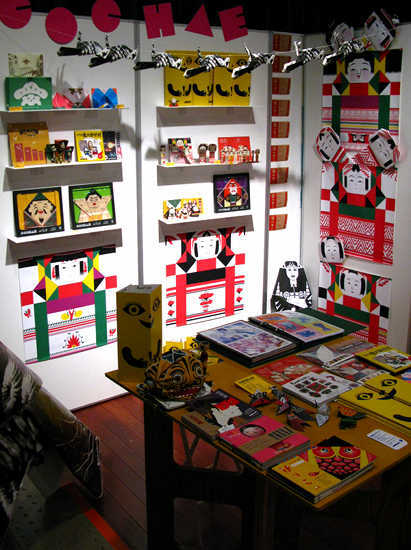 This fun stall was from Japanese paper geniuses Cochae. I wonder if they were behind the larger paper structures hanging from the ceiling? Gorgeous quirky Niva makes beauteous bibs which add flair to an outfit rather than just covering it up. Just look at that red bow – so divine! 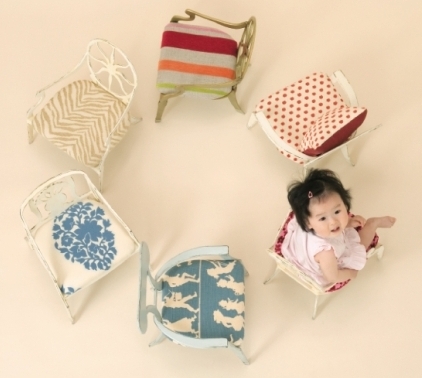 Exquisite wee chairs from First Chair are so surprisingly dainty and elegant, you’ll want one in your size. This is surely chair love of the deepest kind. 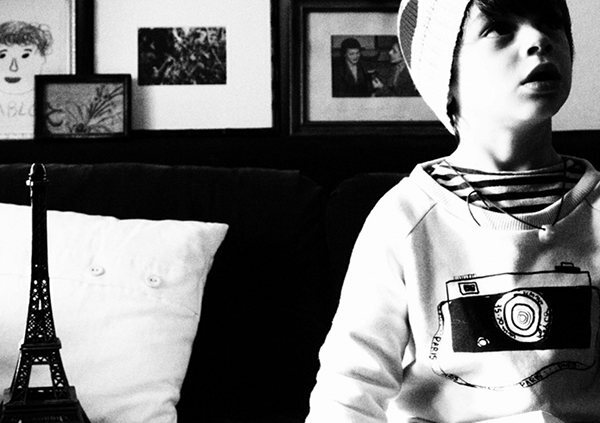 I’d love to dress my boys head to toe in the awesome layered cottony goodness of Bobo Choses. Lovely to see something boy-centered! We think you’ll agree that the clothing from Parler Chiffons International is utterly sublime. 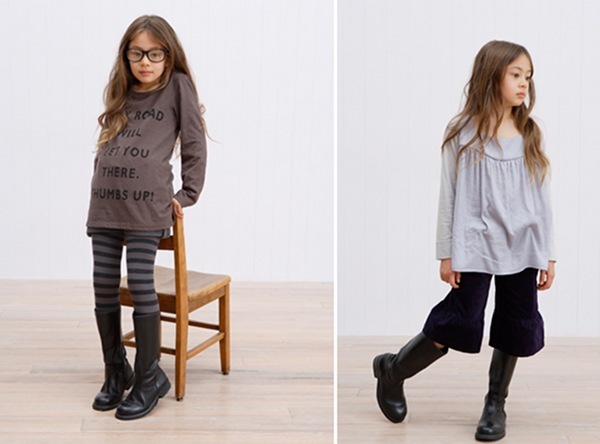 This range has me hankering for boy clothing from this company. 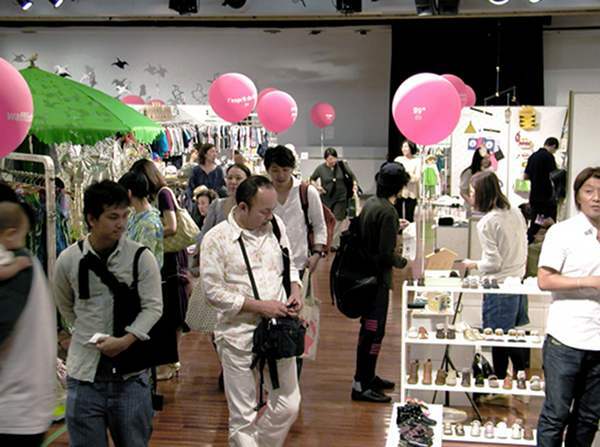 Here are more photos of the stalls to give you a sense of what it’s like to be at Playtime Tokyo.